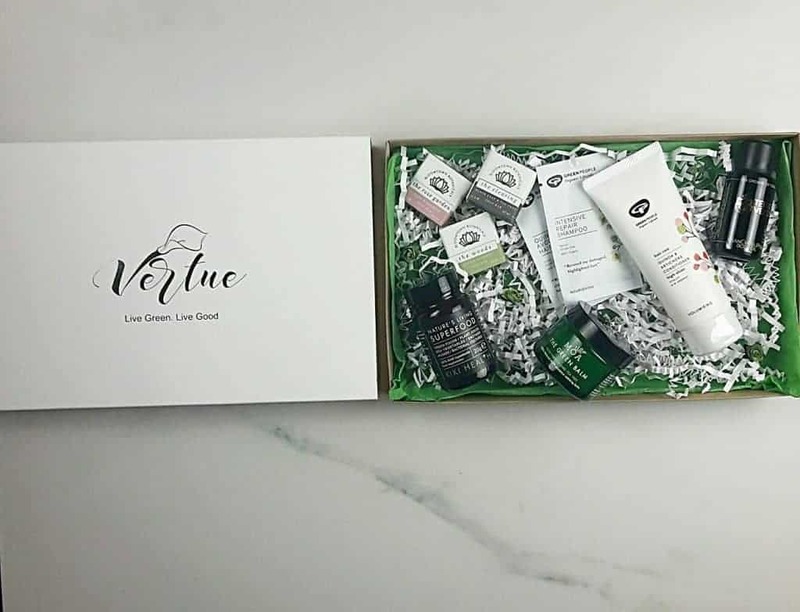 Vertue is a natural, organic and ethical health and beauty subscription box. 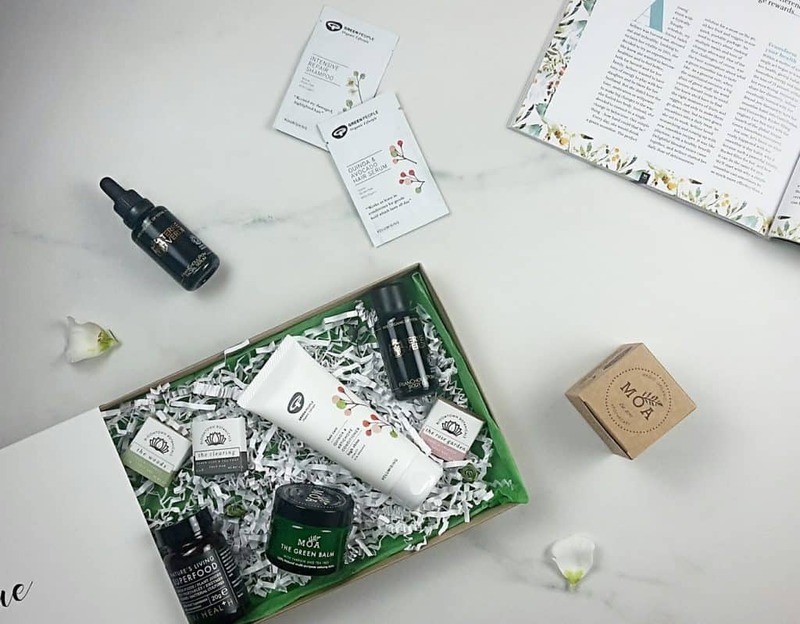 Founded by a makeup artist wife and personal trainer husband, Vertue makes it easy for you to discover and try the best in organic and ethical brands that will make you look and feel good. Complete the beauty profile to receive skincare, haircare, makeup, fragrance and health supplements that suit your needs. As a green business, Vertue uses eco-friendly and sustainable options wherever possible and donate 10% of annual profits to charity. • Well-known and emerging independent brands. Give as a gift or treat yourself to a monthly box of green goodness. Bi-monthly subscription starts from £18 including free UK delivery. There is an option to pre-pay and receive a discount. One-off limited edition boxes £40. How would you rate Vertue ?